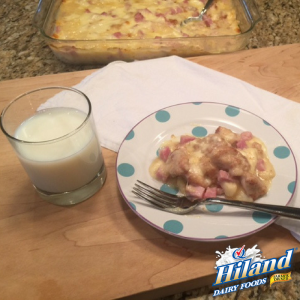 It’s always a plus when I find a recipe that is simple to make and loaded with fresh Hiland Dairy ingredients. 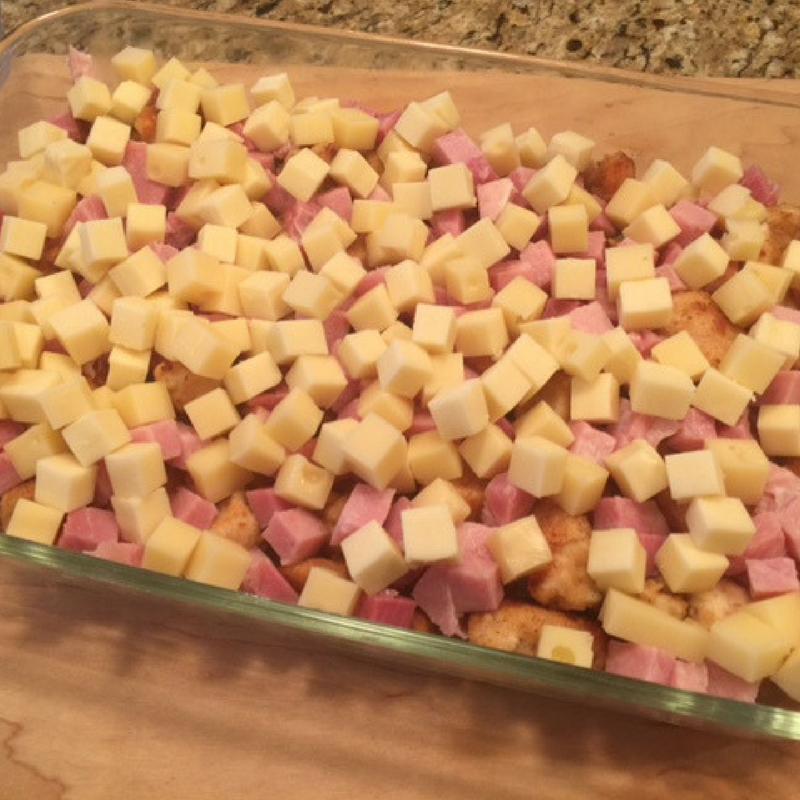 Case in point: this Chicken Cordon Bleu Casserole that’s a hit with my family. We never have leftovers! So, in honor of National Chicken Cordon Bleu Day, I’m sharing this scrumptious recipe with you. Preheat oven to 350ºF. Spray a 9×13-inch baking dish with cooking spray. Beat egg and combine with 1/2 cup milk. 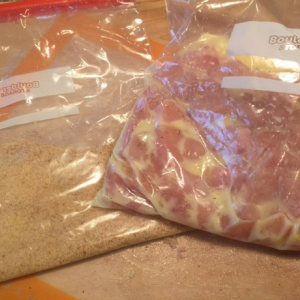 Pour the egg/milk mixture into a gallon-sized zipped plastic bag. Place breadcrumbs in another gallon-sized zipped plastic bag. Add the chicken pieces to the egg/milk mixture first and coat thoroughly. 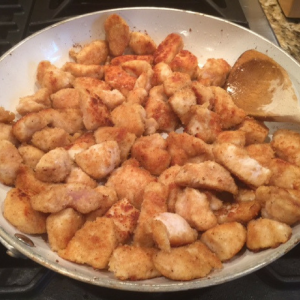 Transfer the coated chicken to the breadcrumb bag and toss until completely coated. 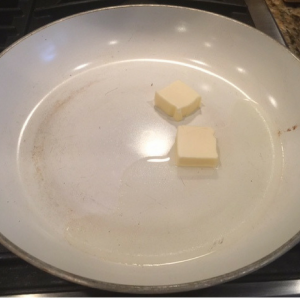 Heat the butter and oil in a large frying pan over medium heat until butter is melted. Brown the chicken pieces until golden brown, about 5 minutes. Place the chicken in the baking dish and top with ham and cheeses. 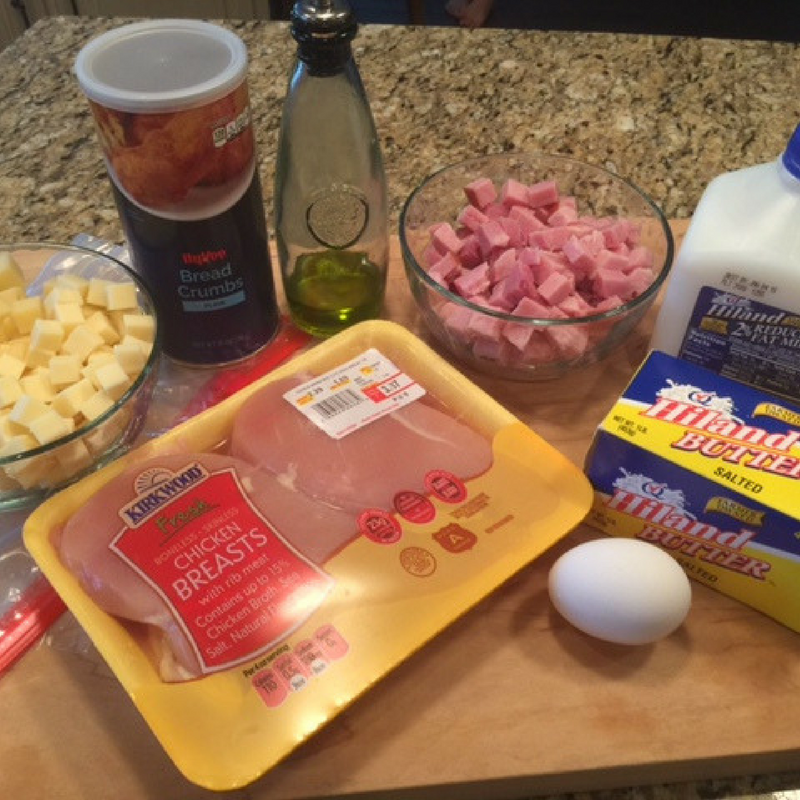 Mix the soup with remaining 1 cup of milk and pour on top of meats and cheeses. Bake 30 minutes until tender and bubbly. 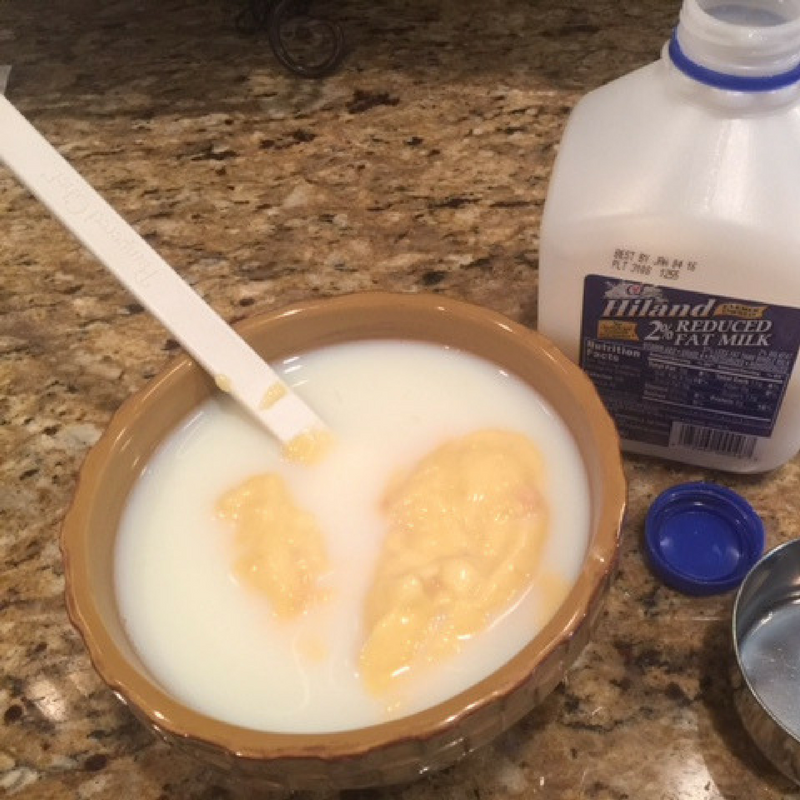 You can thicken the soup mixture by using 1/2 cup milk and 1/2 cup Hiland Dairy Heavy Whipping Cream instead of 1 cup of milk. 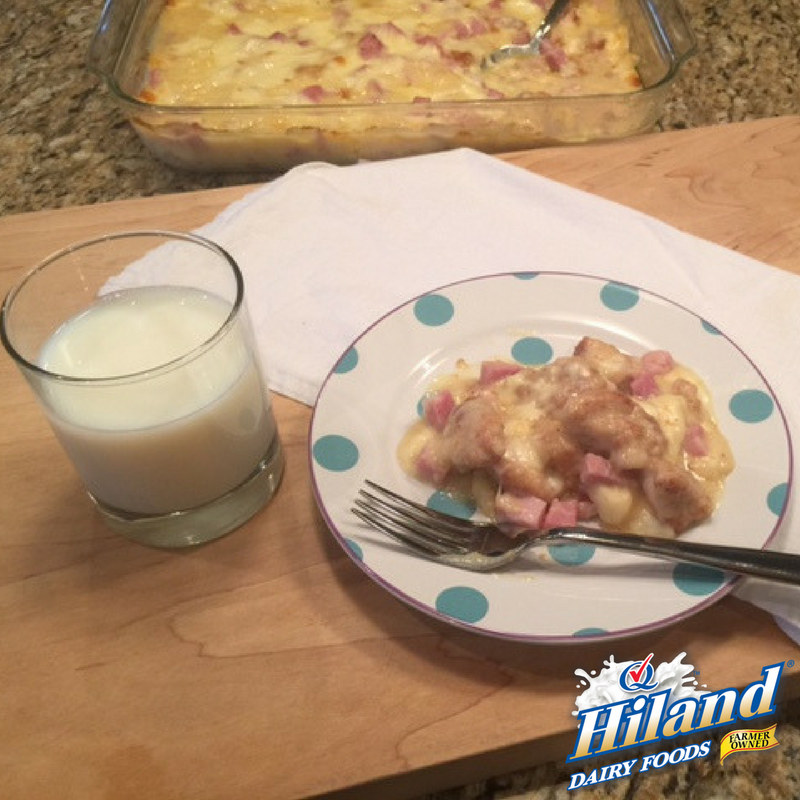 And don’t forget to serve this casserole up with a cold glass of Hiland Dairy Milk. Delicious!